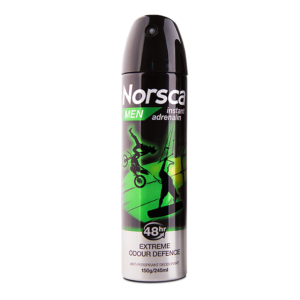 Odour fighting technology for all day freshness. 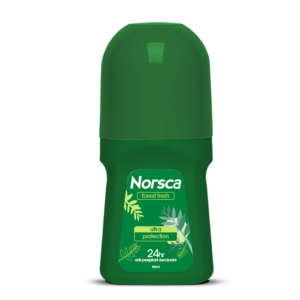 Split second reaction speed with fast drying technology. 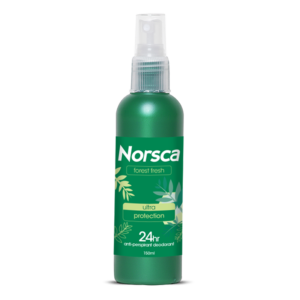 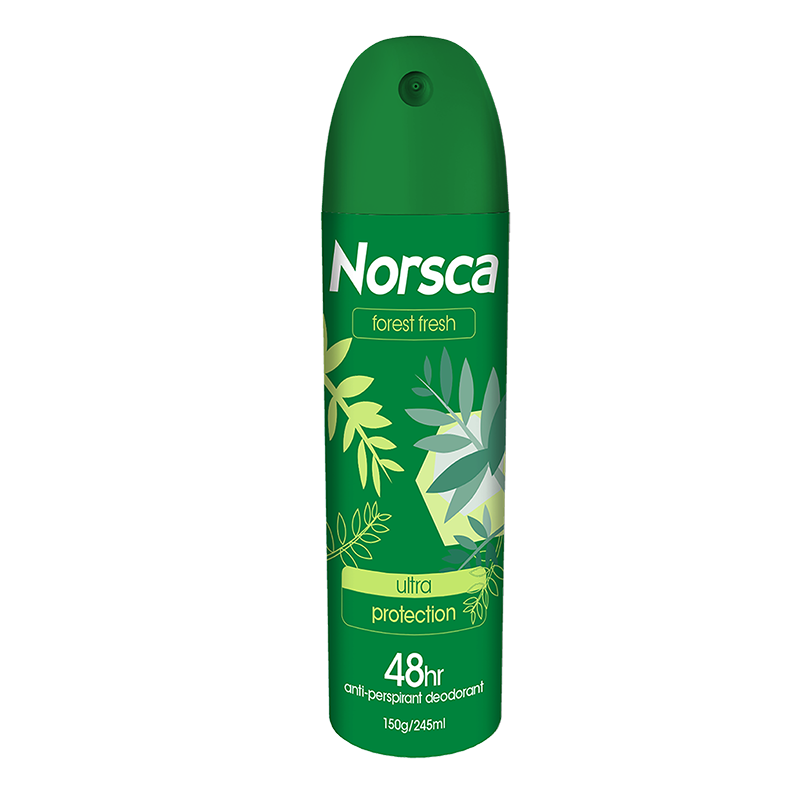 Norsca's new generation "Actigard" formula provides long lasting freshness against perspiration, odour causing bacteria and wetness to keep you Norsca fresh and confident.